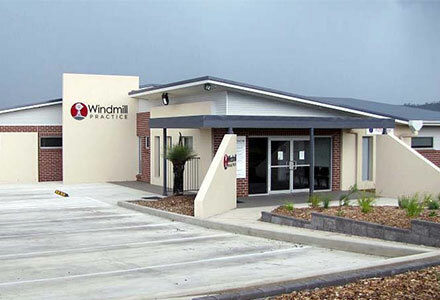 Windmill Practice is a modern, purpose built facility located within the Windmill Hill Estate, a convenient 3 km north of the CBD. Its mission is to provide holistic, comprehensive care to individuals and families with a commitment to high quality care. Windmill Practice will provide for acute and chronic health care needs and focus heavily on preventative measures and family well being... read more.